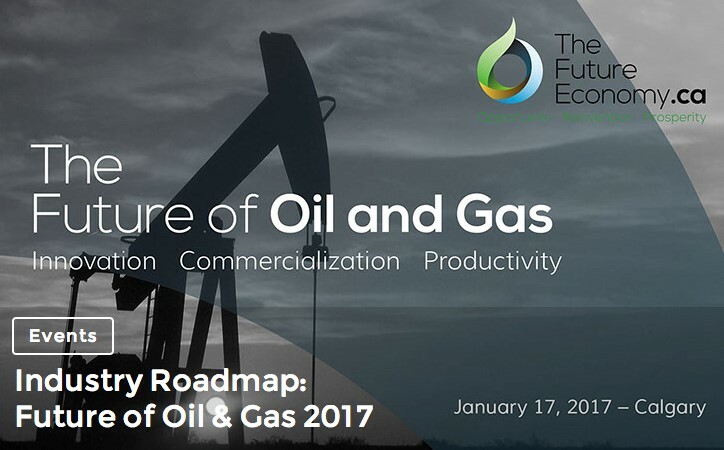 We are pleased to announce our partnership with TheFutureEconomy.ca and Milestone GRP on the organization of the Future of Oil & Gas 2017 event (register here). We invite you to join us, as well as the Canadian oil and gas industry’s most innovative and forward-looking companies, to dissect and debate how Canadian oil and gas companies can navigate the global energy transition through their approach to innovation, commercialization and productivity. The event will feature industry experts, innovators and disruptors, as well as out-of-the-box keynotes including Don Romano, President of Hyundai Auto Canada on the future of the transport industry and its implications for Canada’s oil and gas sector. Interactive breakout sessions will drive attendees’ engagement with the day’s three main themes, which will then be integrated into a recommendation report to inform government policy and industry practice. The Delphi Group will be producing this report, which will be distributed to the federal and provincial governments, as well as to industry, key stakeholders and the media. The 2016 Industry Roadmap event featured government addresses, and attracted over 400 high-level attendees from government, industry, First Nations, environmental groups, academia, the media, and other stakeholders. Building on this success, the follow-up 2017 edition is definitely not to be missed.